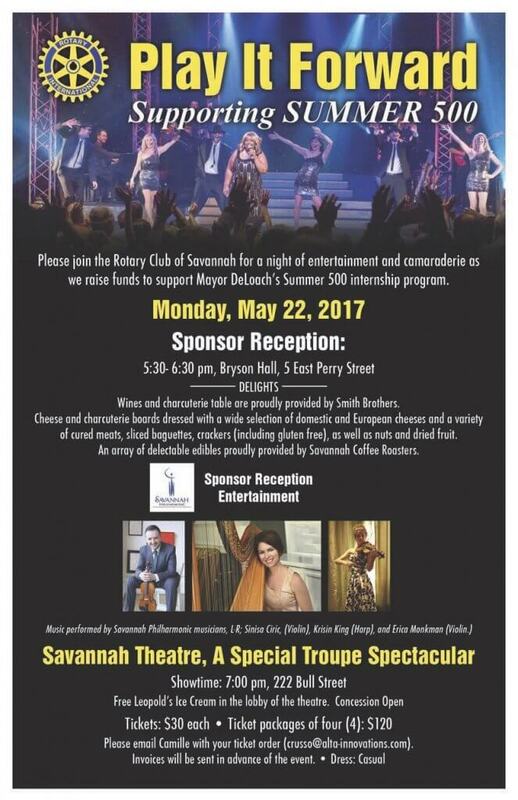 (SAVANNAH, GA) The Downtown Rotary Club of Savannah announces the eighth annual “Play It Forward” musical and food extravaganza fundraising event to be held on Monday, May 22. Proceeds from the event will support Mayor Eddie DeLoach’s Savannah Summer 500 Youth Employment Program which places area high school students in paid internship positions during the summertime. Sponsors are needed to support the fundraising event and packages begin at $250. “Play It Forward” will take place at the historic Savannah Theatre with a sponsor reception in Bryson Hall preceding the show. The 5:30 p.m. sponsor reception will include food, beverage, and live music performed by Savannah Philharmonic musicians Sinisa Ciric (Violin), Krisin King (Harp), and Erica Monkman (Violin). The show will begin at 7:00 p.m. with the Savannah Theatre Troupe entertaining guests inside the Savannah Theatre, located at 222 Bull Street, Savannah, GA. Individual tickets are $30 each. General admission tickets will be available at the door, night of the performance, on a first-come first serve basis. The Mayor would like to place 500 high school juniors and seniors into summer internships with local businesses. If your business would like to participate please visit Savannah Summer 500 Youth Employment Program, visit http://www.savannahga.gov/summer500. 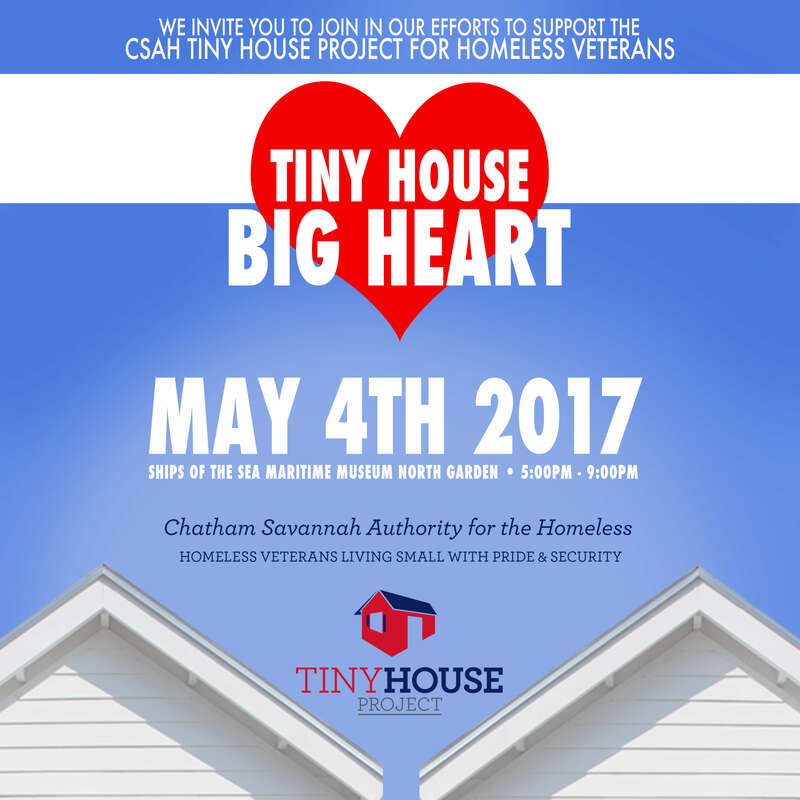 (SAVANNAH, GA) Service Brewing, Ships of the Sea Maritime Museum and Judge Realty announce the “Tiny House, Big Heart” charity fundraiser to benefit the Chatham Savannah Authority for the Homeless will take place on Thursday, May 4 from 5 p.m. to 9 p.m. at Ships of the Sea Museum, located at 41 Martin Luther King Jr Blvd, Savannah, GA 31401. This event is the first community fundraiser specifically for the CSAH, Tiny House Project for Homeless Veterans. During the event, 21 Savannah artists will be showcasing tiny house artworks that will be auctioned off. Artists participating include: Marcus Kenney, Betsy Cain, Maggie Hayes, June Stratton, Michael Porten, Cedric Smith, Shea Slemmer, Jose Ray, Todd Schroeder, Debora Oden, Christine Hall, Maggie Evans, Juliana Peloso, Tobia Makeover, Pamela Wiley, Harriet Delong, Elizabeth Winnel, Gerome Temple, Troy Wandzel, Will Penny and Daniel E. Smith. Savannah Clay Community, James Dean (known for Pete the Cat) and the SCAD Metals and Jewelry Club are also big contributors to the Tiny House, Big Heart event along with over 3 dozen community sponsors. Proceeds from this event will be used for the first land payment of $30,000 for the Tiny House Project. This land will not only provide the future grounds for the neighborhood of Tiny Houses, it will plant the foundation of community and healing for our veterans with resources available such as an organic garden, three clubhouses for community meals, workshops and health and wellness programs. Chef Lauren Teague of Atlantic, as well as, Big Bon Pizza will be cooking for the event. Army Veteran and celebrity bartender, Sid Lance is creating a special cocktail with the spirits from Ghost Coast Distillery. Guests will also enjoy Savannah’s favorite DJ, Jose Ray, who will be spinning vinyl from the 70’s, 80s, 90’s and today’s hits. Tickets are $10, which includes a door prize ticket and a Service Brewing beer ticket, can be purchased at https://www.eventbrite.com/e/tiny-house-big-heart-tickets-32532505600. (SAVANNAH, GA) The 41st Annual Savannah Scottish Games are the fourth oldest Scottish Games in the southeastern United States, and will take place on Saturday, May 6 at Bethesda Academy. Attendees of the Scottish Games will experience Scottish culture firsthand through traditional dancing and athletic competition, entertainment, and Scottish food and ale. A wide variety of Celtic art, clothing, and jewelry will also be available for purchase. This year’s event will feature live music from traditional Scottish groups such as the Savannah Ceili Band in addition to local artists including City Hotel. Pipe and drumming bands from throughout the southeast will perform and parade the festival grounds throughout the day. The games will also feature the very popular traditional heavy athletic events including the caber toss and hammer throw, children’s activities, and border collie skill demonstrations. Over 40 Scottish Clans will be represented on site this year, and attendees will also have the opportunity to discover their own Scottish and Celtic connections at the genealogy tent. The Southern Regional Competition between traditional Scottish Highland dance groups, which includes dancers from throughout the United States, will also take place during the event. The Savannah Scottish Games will start at 9:00 a.m. and closing ceremonies will take place at 4:30 p.m.
Tickets are $10 general admission in advance online, $12 general admission at the gate, $5 with student or military ID, and free for children 10 and under. 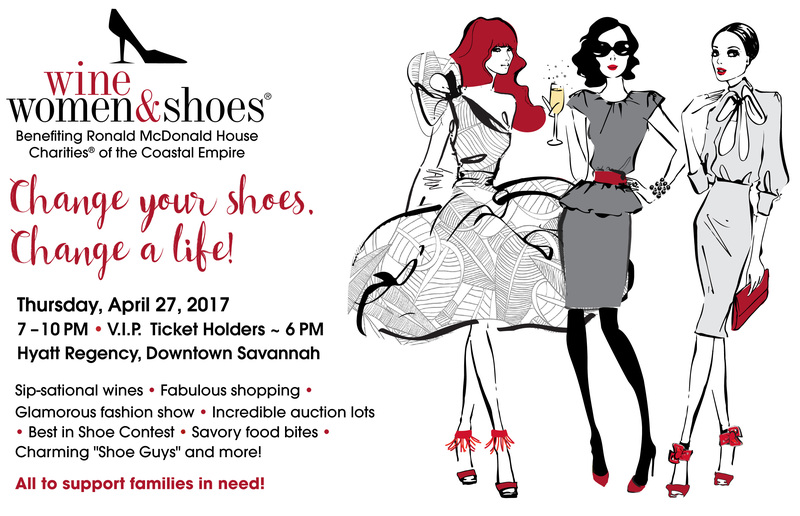 To purchase tickets and for more information on the 41st Annual Savannah Scottish Games, please visit www.savannahscottishgames.com. Kandi Pickard Celebrates Savannah’s 2017 Champions, and TV personality Jamie Deen Returns as Master of Ceremonies at 8th Annual Gala. (SAVANNAH, GA) The Lowcountry Down Syndrome Society (LDSS) is pleased to announce the Chief of Staff of the National Down Syndrome Society (NDSS) will provide opening remarks and welcome all of the honorees during the eighth annual Night of Champions gala on Thursday, May 11. The event celebrates differently-abled adults who are employed, contributing members of our community. 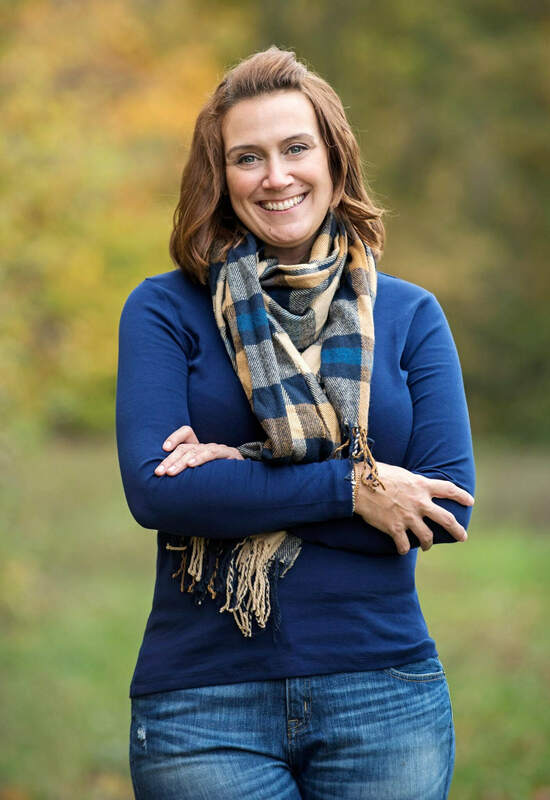 Kandi Pickard, Chief of Staff of NDSS, the leading human rights organization for all individuals with Down syndrome, explained how she got involved with the organization after one of her children was born with Down syndrome. Savannah’s own Jamie Deen, TV personality and best-selling cookbook author, will return as emcee for this year’s Night of Champions. Deen, who sits on the local society’s board, is a strong advocate for hiring those with Down syndrome and other developmental disabilities. By recognizing the employees and their employers to a full room of 600-plus business leaders, professionals and advocates, the event encourages business owners to hire from a talent pool that is ready to contribute. The Lowcountry Down Syndrome Society (LDSS) is a family support group to benefit people with Down syndrome and their families through local leadership, outreach, education and advocacy to champion and celebrate acceptance and inclusion. Meetings are held every fourth Tuesday of the month, typically with a guest speaker and social time for families to meet and interact with one another. LDSS encourages people to bring their children. LDSS is an affiliate of the National Down Syndrome Society. For more information about LDSS, visit http://www.ldssga.org/. Find LDSS on Twitter at @LowcountryDSS. (SAVANNAH, GA) Camp Aloha, to be held May 5 – 7, is for children ages 6 – 17 who have experienced the death of a loved one within the last 24 months. More information, videos and the camper application form are available at www.HospiceSavannah.org/CampAloha. (SAVANNAH, GA) Enjoy watching artists paint in the lovely Savannah Botanical Garden at the height of the rose blooming season as you enjoy live music, wine and hors d’oeuvres. The Third Annual Reed House fundraiser includes a Kentucky Derby Party with a live satellite feed, big screens and a Derby Hat Contest. A 50/50 Raffle and Silent Auction complete the fun. Saturday, May 6, 2016, 5:00 PM to 8:00 PM, Savannah Botanical Garden, 1388 Eisenhower Dr. Tickets $35 at the door or online at www.Reed-House.org. Reed House provides rehabilitation services to help adults with serious mental illness return to the workplace and community. 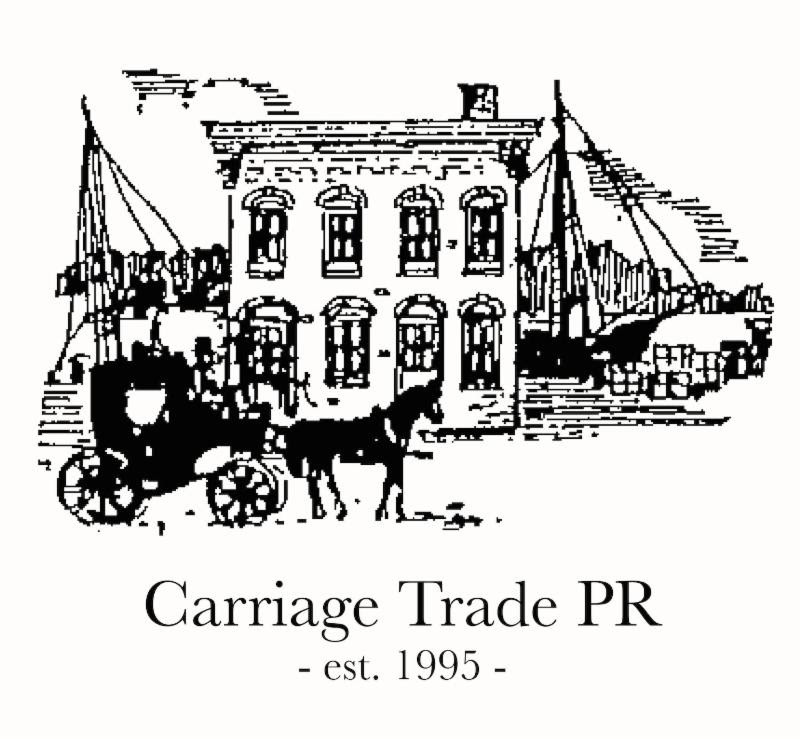 (SAVANNAH, GA) The UGA Small Business Development Center in Savannah and the UGA SBDC at Georgia Southern will present a class on May 9 from 9 a.m. to 4 p.m. Developed for beginners and prospective users, this course provides a hands-on approach to learning the features and functions available to QuickBooks online users. For more information, visit https://www.georgiasbdc.org/may-9th-quickbooks-online-savannah/. 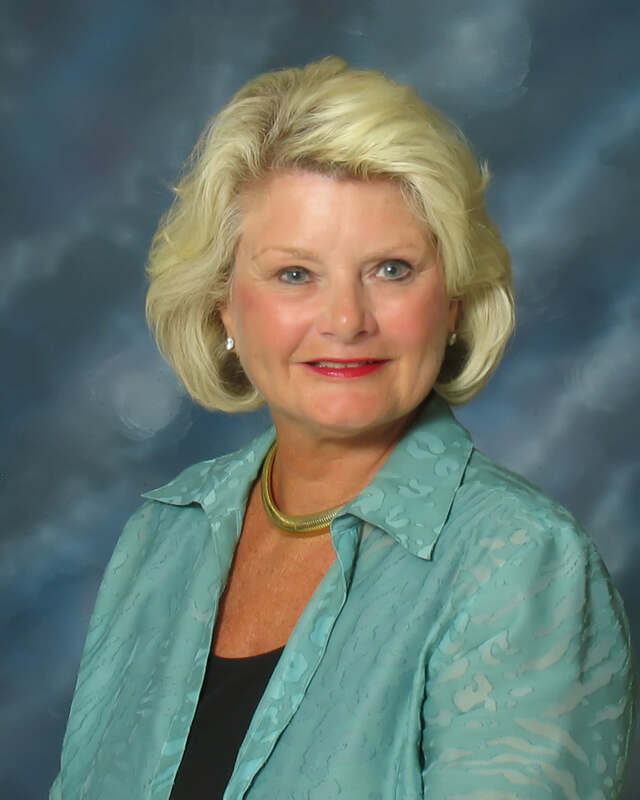 (SAVANNAH, GA) Linda Hilts, executive director of Park Place Outreach – Youth Emergency Shelter, has announced she will retire after 20 years with the organization. She was recognized at the 2017 Celebration of Love Gala held at the Plantation Club Plantation Club of the Landings. Under Hilts’ leadership, Park Place Outreach has helped more than 6,200 area young people find emergency shelter and thousands more find stability through its non-residential programs. The mission of Park Place Outreach is to provide support for troubled children and teens in Savannah and the surrounding area. Since 1984, its shelter, which is open 24 hours a day, has offered youth between the ages of 11 and 17 a safe and loving environment. 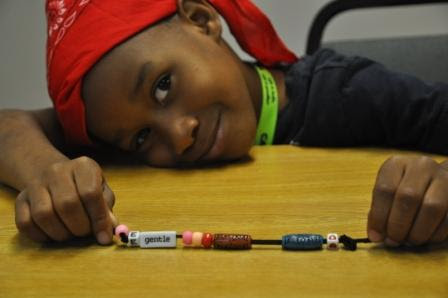 Whenever possible, the organization’s goal is to keep kids off the street and reunify families. 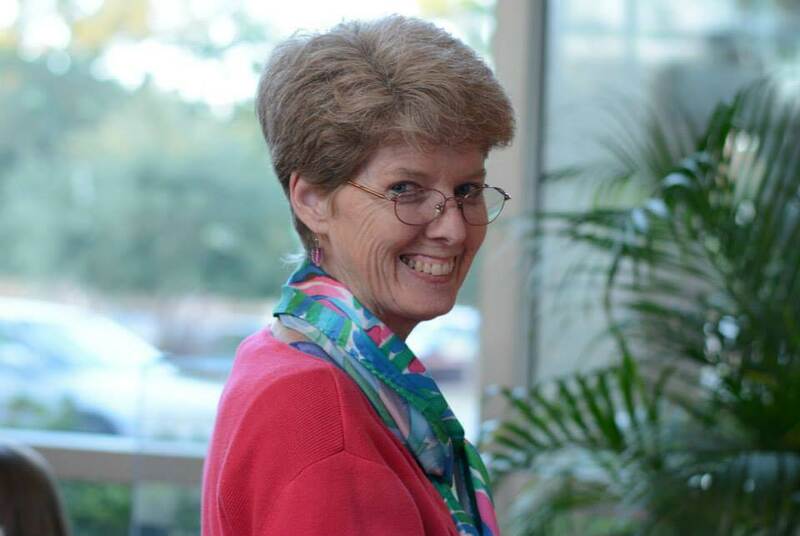 Hilts joined Park Place Outreach on January 6, 1997, after having worked as the Director of Hope House of Savannah and as an employee of Candler Hospital. Her legacy will include being a voice for homeless youth and unaccompanied youth in the community as well as the development of several shelter services, including the Street Outreach Program team, which hires teens to be part of the team, and offers mentoring to resident adolescents and provides counseling, clothing and personal care items to teens and young adults, up to age 21, who are in need but might not wish to come to the shelter. Several former residents have been hired on the Street Outreach Program team. Park Place Outreach also provides residential and non-residential support, along with counseling for youth and their parents or guardians and other family members. The agency additionally offers a parenting support group to anyone in the community to help strengthen families. The 24-hour shelter was renovated in 2008, becoming one of Savannah’s first LEED-certified nonprofit buildings, and now provides a high-quality living and healing environment for children and families, as well as a good working environment for staff. Each year, an estimated 1.6 million to 2.8 million kids across the United States run away from home. In Chatham County, young women under the age of 18 make up 10 percent of the county’s homeless population; young men under 18 add another 8 percent. 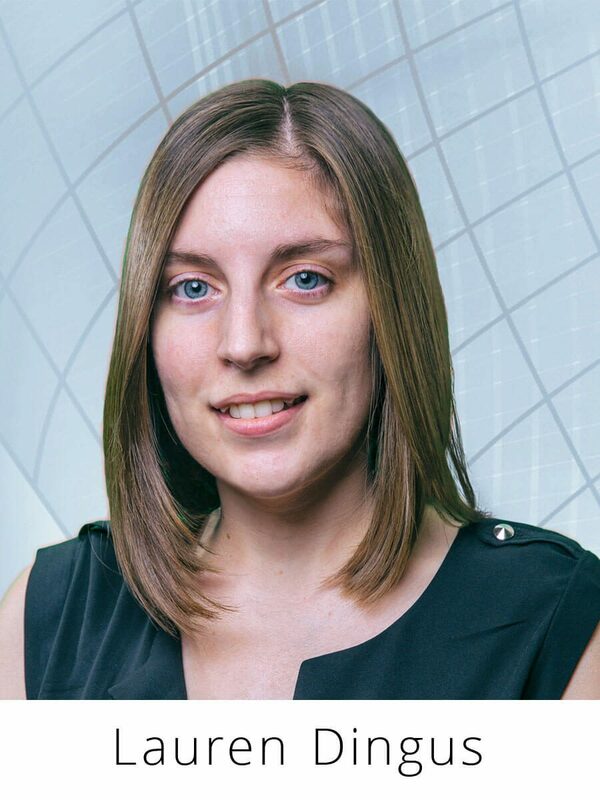 A graduate of Armstrong State University with a degree in psychology, Hilts attributes much of her success to her mentor, Dr. Keith Douglas, of Armstrong’s Psychology Department. She is also grateful to her family and the skills she learned in helping to run the family-owned business, which enabled the Detroit native to excel in the non-profit arena. Hilts credits a great deal of the milestones achieved by Park Place Outreach to a “very strong and committed” board of directors, which ensures the organization remains financially sound. 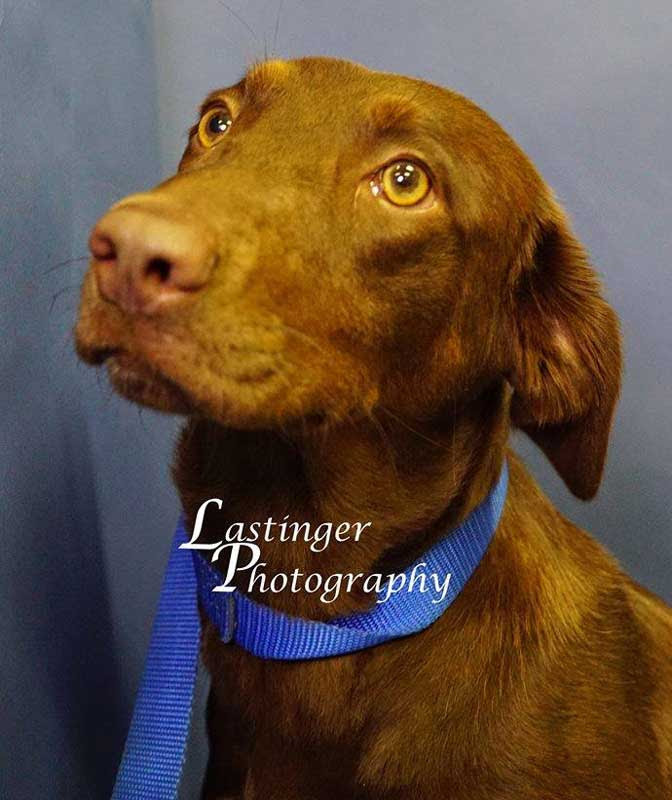 The shelter has seven full-time and 24 part-time employees along with 63 volunteers. In addition to her duties at PPO, Hilts has devoted many volunteer hours serving those in need. She was recognized by AWWIN, Inc. (Assisting Working Women in Need), as one of their Top Ten Working Women of the Year in 2008. She is also a past board member of the Chatham-Savannah Authority of the Homeless, representing runaway and homeless youth issues, and she served as a board member for the Southeastern Network of Youth and Family Services (now known as the National Safe Place Network), and Armstrong State University’s alumni board. How do you react to stress? Do you break out more, or does your rosacea flare up? Your emotions can affect your whole body and can have a powerful impact on your skin. If your acne gets worse when you feel nervous, that’s because your body releases stress hormones, including cortisol, which tells your sebaceous glands to produce more oil. Oily skin is more prone to acne and other skin problems. Stress can also worsen problems such as psoriasis, rosacea and eczema or trigger hives and other skin rashes. Plus, skin problems themselves can be stressful. Some people are so embarrassed by their skin that they keep to themselves, which adds more stress and only worsens the problem. Your body expresses emotions through many nerve endings connected to the skin just as it does through other organs, causing gastrointestinal symptoms, increased anxiety or hypertension. In fact, many skin disorders take their roots from — or place their roots in — the psyche. The relationship between the emotions and the skin has inspired a new field of study called “psychodermatology,” which examines those connections more closely than ever before. The new field evolved after scientists and medical experts determined that dermatology should have a more integrated approach with other fields such as psychology. This thinking has widened the scope of treatment possibilities that now may include antidepressants, relaxation therapy or counseling to alleviate mood problems that might result from or cause skin problems. • Get enough sleep. Getting less than eight hours can cause fluid to pool below your lower eyelid area, causing puffiness. Make sure you shut off electronic devices an hour before you go to sleep and use the downtime to get calm and relaxed before bed. • Drink water. You’ll look dewy and fresh-faced if you drink eight glasses or more each day. Also consider drinking green tea for healthy antioxidants and eating fruits and vegetables with a high water content, such as cucumbers, tomatoes and celery. • Practice deep breathing. This can help calm anxiety, which can cause skin issues to flare up. Breathing exercises can also help minimize the chances of getting a rash or hives when you are stressed. These exercises can also help with flushing and redness, which can happen when you breathe in short, shallow breaths, as is often the case during stressful situations. Stress happens to everyone, and since you can’t avoid your job, bills or life, the best thing to do is to learn to manage it. Remember to take care of your skin even if you’re tired or stressed. Get enough sleep, along with some exercise. Both are important for your skin as well as the rest of your body. Take a few minutes to do something you enjoy, like reading or a long bath. You also might want to consider a number of stress management techniques, such as breathing exercises, yoga, meditation and visual imagery. Once you realize how your inner turmoil shows itself, you will be better equipped to use home and professional therapies to counter its not-so-pretty effects. 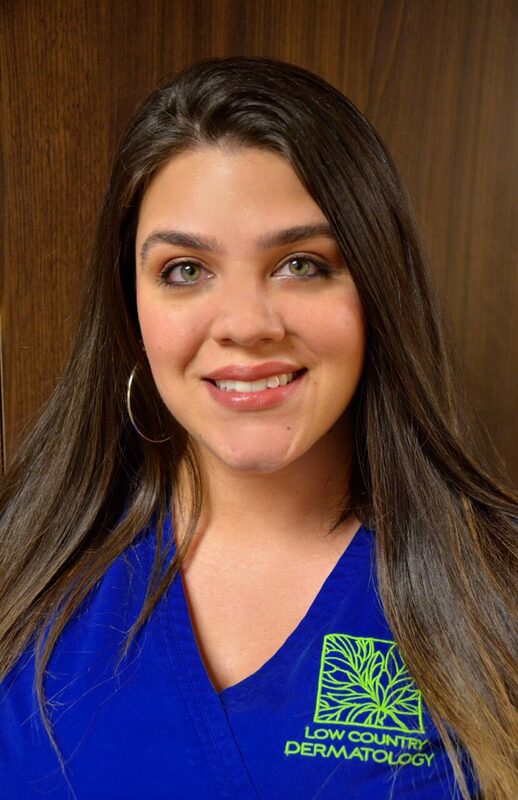 Courtney Zechman is the licensed esthetician at Low Country Dermatology, specializing in facials, SilkPeel Dermalinfusion, chemical peels, waxing, Dermaplaning, laser hair removal, and laser facial treatments. She can be reached at (912) 354-1018. 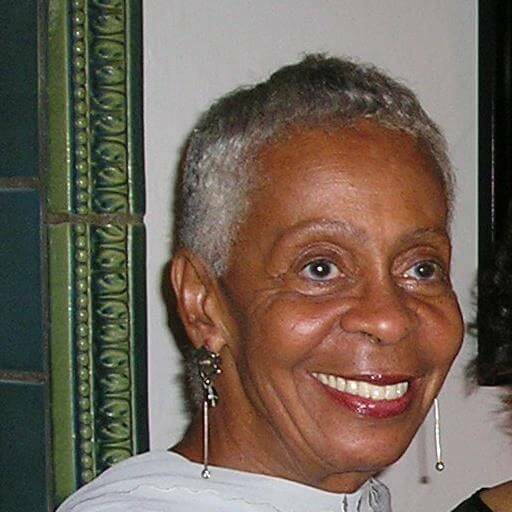 (SAVANNAH, GA) At the first of four lectures in the 2017 Encourage Health Education Series, Dr. Patricia Stewart and Margaret L. Clay will present “AROMATHERAPY: How are Essential Oils Making a Place in Healthcare?” on Tuesday, April 25 from 11:30 a.m. to 1 p.m. The lecture will be hosted at the Auditorium of the Savannah Morning News, located at 1375 Chatham Parkway in Savannah. Stewart is a psychologist and professional clinical counselor. 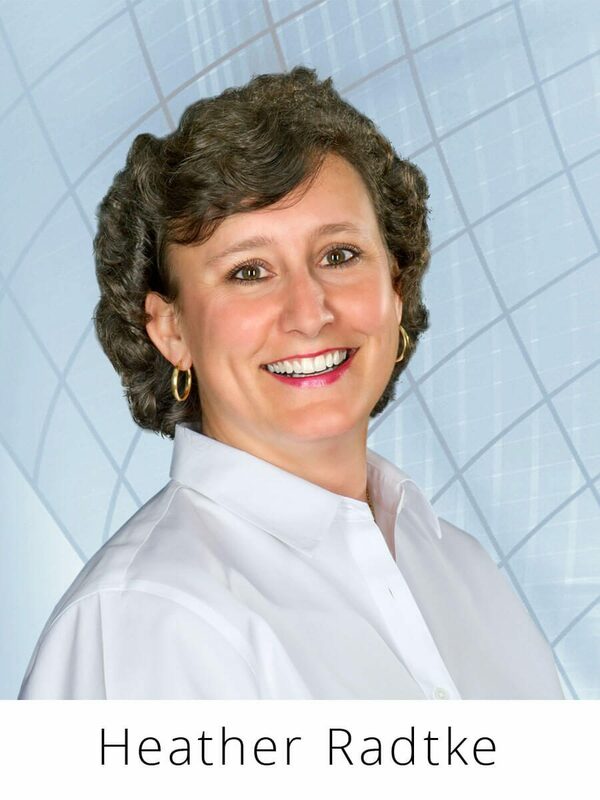 Margaret Clay is a certified life coach with more than 20 years of experience in providing experiential learning for clients of all ages for the purpose of self-development, team development and leadership development. During each presentation, a local nonprofit organization will be presented a $1,000 Encourage Health grant to support their programs promoting healthy living, active lifestyles or nutritional education. The selected benefiting nonprofit organization for this presentation is The Living Vine.